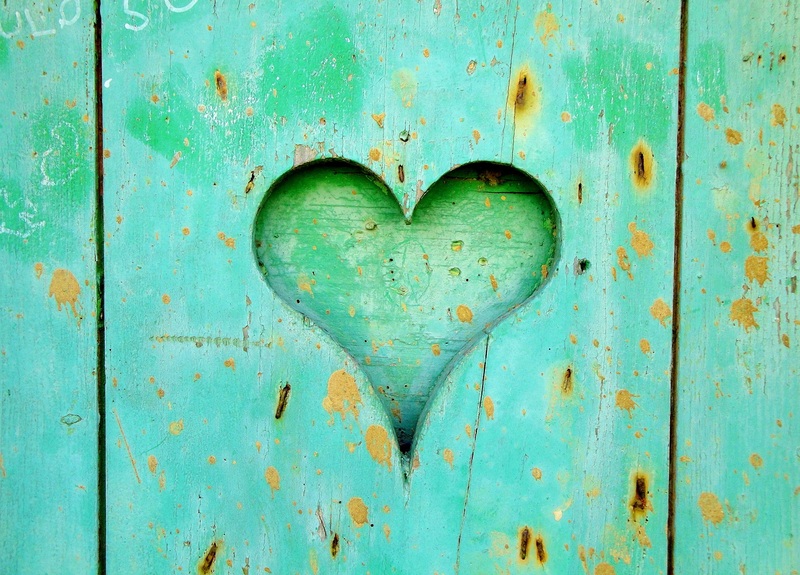 THE L♥VE YOUR PRACTICE PROMOTION! 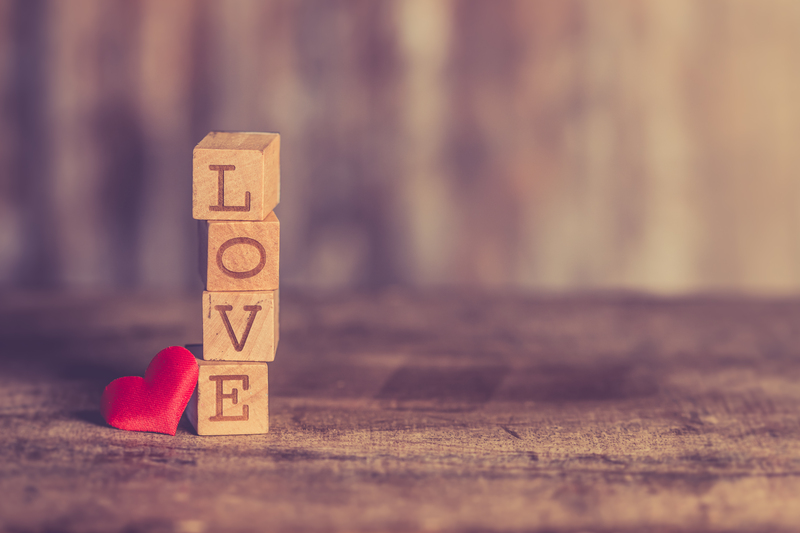 In light of both Valentine's Day and American Heart Month, we are pleased to bring back our special Love Your Practice Promotion! TODAY ONLY—February 14th, 2018—you can save BIG on selected products below. Or, if you want something else, you can purchase a product of your choice and save 20% if you purchase today. 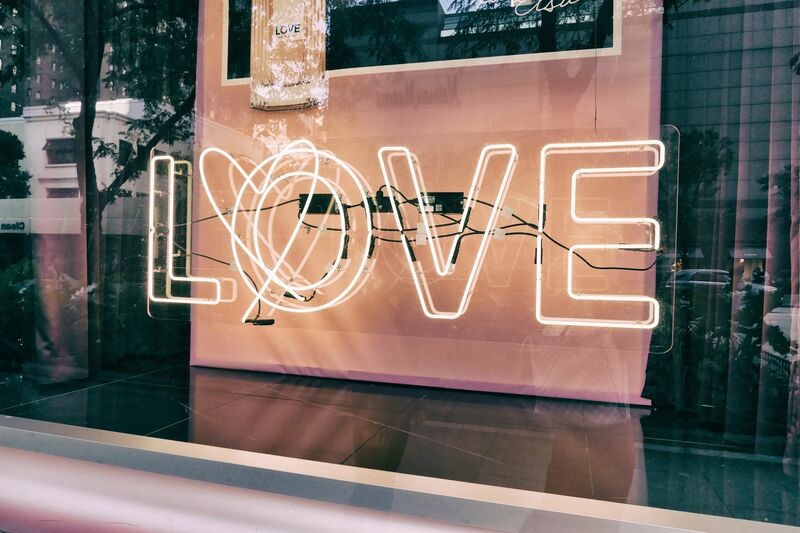 Be sure to enter the promo code LOVE when checking out and...fall in love with your practice all over again! Whether you're looking to increase your efficiency, figure out how to hire the right support staff, hire and train a new associate attorney, understand how to better manage your calendar and be more productive - - we have the necessary step-by-step and in-depth training programs to help you get there! You cannot get this kind of practical guidance, specific to the estate planning practice, anywhere! 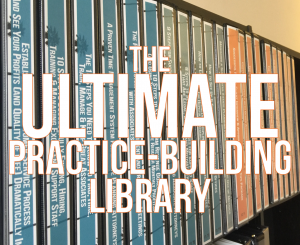 This is why we've created The Ultimate Practice-Building Library, featuring over 40 hours of detailed training programs that every single attorney running their own practice should have. Regularly a one-time fee of $4,995, save $2,000 and get this entire Library for about what you can make with the sale of one to two estate plans! Also includes access to our online training program, "The Ultimate Level" (an additional $1,495 value). With some of the most significant tax changes to hit our country in over three decades, nationally renown CPA and tax expert, Robert S. Keebler, CPA/PFS, MST, AEP (Distinguished), CGMA and his team of associates, have been working hard to help practitioners stay on top of how these changes will impact the planning strategies and recommendations you make to your clients in a number of areas. 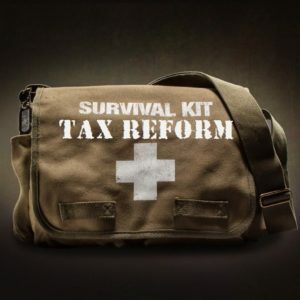 We are pleased to make available The 2018 Tax Reform Survival Kit, which includes 4 popular educational programs (valued at over $900) plus, the pre-sale purchase of the 2018 Robert Keebler Chart Bundle. The Chart Bundle includes full-color, full-size laminated charts currently being updated for 2018 and Tax Reform, along with the PDF file for each chart. Your purchase will also include any new or updated chart developed throughout 2018 (at no additional charge). Normally $1,295, get all of this for just $695! Seminar marketing is still one of the best methods for screening new prospective clients and generating a regular, predictable stream of revenue into your practice. If you have been thinking about doing seminars or if you've already been doing seminars and would like to see better results and re-vamp your seminar marketing efforts, check out some of our tested and proven marketing materials. Rather re-invent the wheel, why don't you take what's already been tested and proven to work over the years and save yourself countless hours and expense! 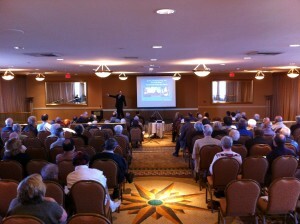 Save 50% on your purchase of any of our turnkey Seminar Marketing Packages, PLUS...get a special BONUS! When you purchase any one of our seminar marketing packages, you will also receive The A to Z Guide to Seminar Marketing Training for Estate Planners (a $795 value)! Have you been thinking about adding a new product or service to your practice? 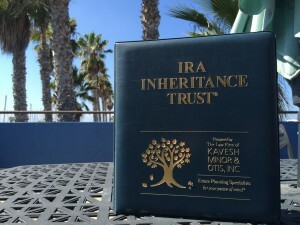 Perhaps our IRS-approved standalone IRA Beneficiary Trust, known as the IRA Inheritance Trust®? 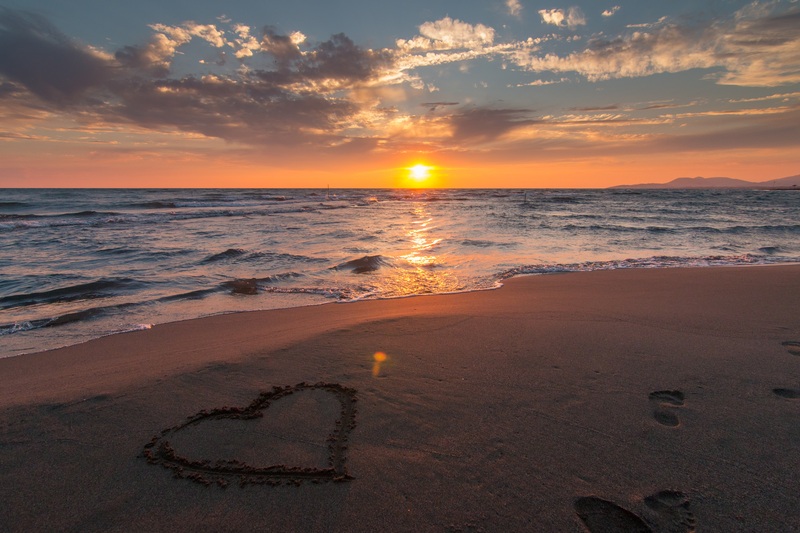 Or maybe the PAT, a new and enhanced way of preparing Living Trusts that will help you sell more trusts and better protect your clients' beneficiaries? How about some niche planning, such as Pet Trusts, Optimal Basis Increase Trusts (OBITs), Joint Exempt Step-Up (JEST) Trusts, or Single Member LLCs? Want to better service your clients and their Successor Trustees, check out our Successor Trustee Manual! Save 25% on all Legal Document Forms! NOTE: This discount is only available on products and is not applicable on educational programs or services, The Ultimate Level Live Event Registration, subscriptions, etc. This discount may not apply to all products. Valid on February 14, 2018 only. Discount expires at 11:59pm ET on 2/14/18. 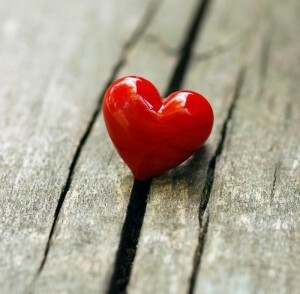 You must enter coupon code "LOVE" to apply discount on listed prices. Not valid with any other discounts. No cash value. Save BIG off selected products! OR, save 20% on the product of your choice!